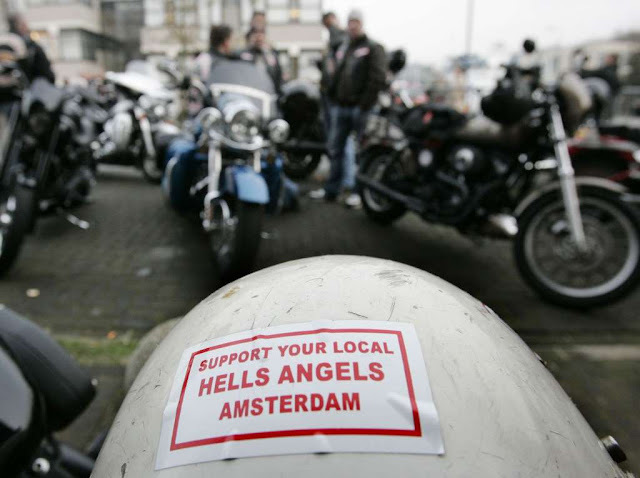 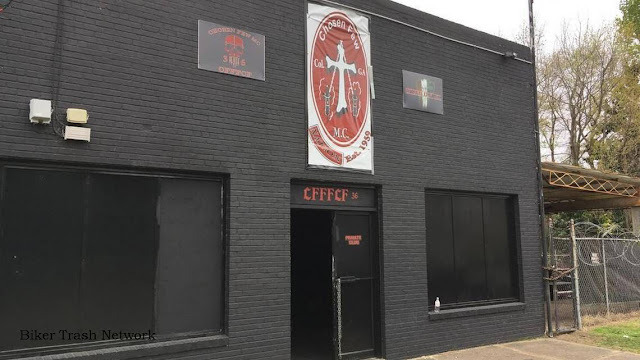 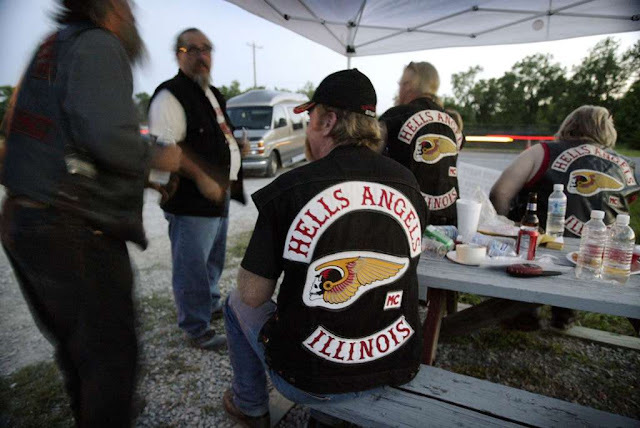 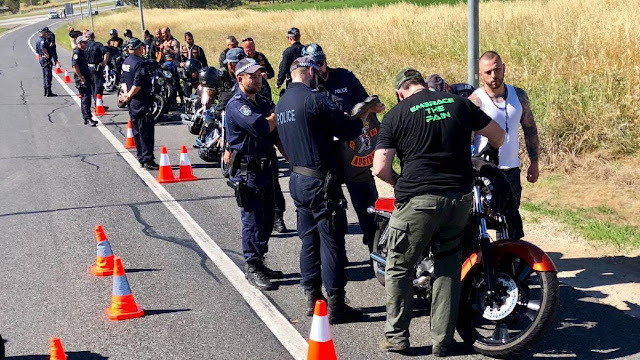 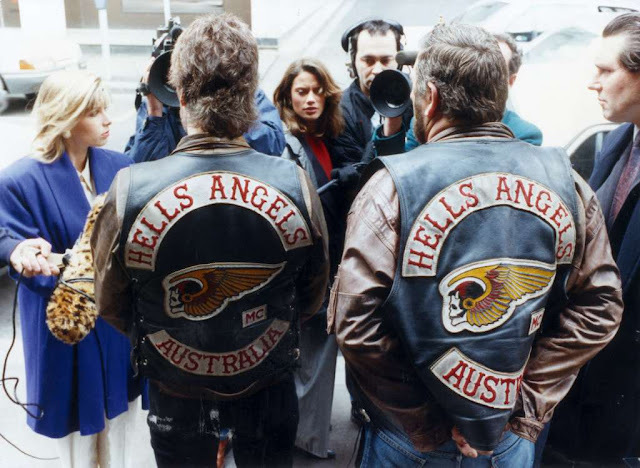 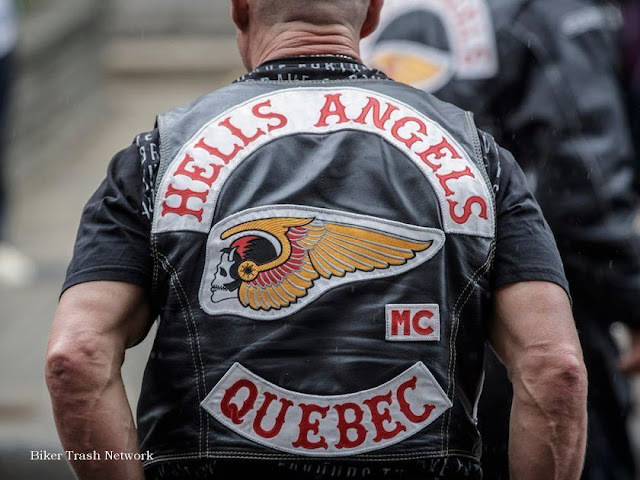 Houston, Texas (March 17, 2018) BTN — Founded in 1948, the Hells Angels motorcycle club has been a pop-culture mainstay for decades. 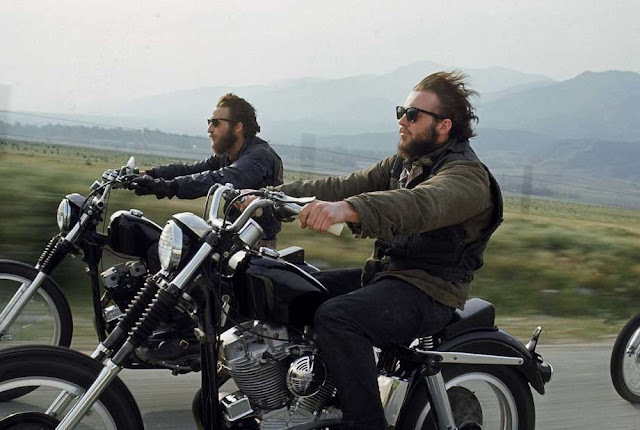 Books, television and movies have mythologized them endlessly. 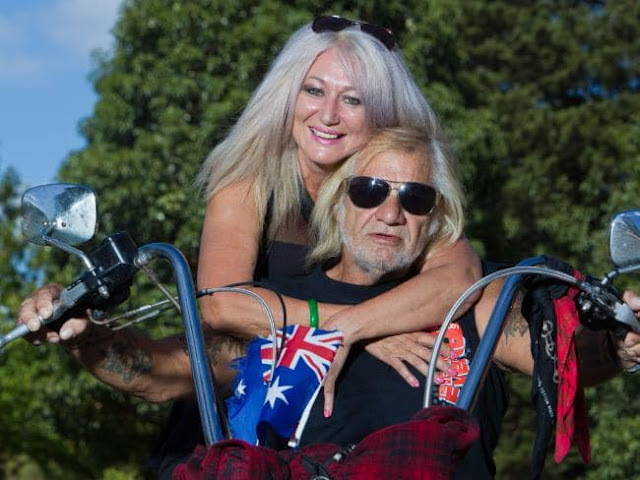 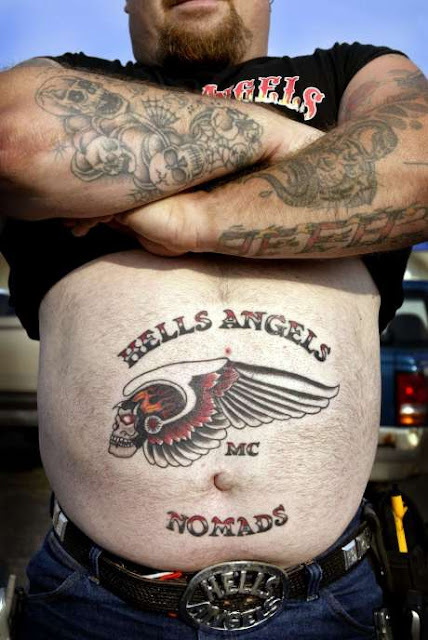 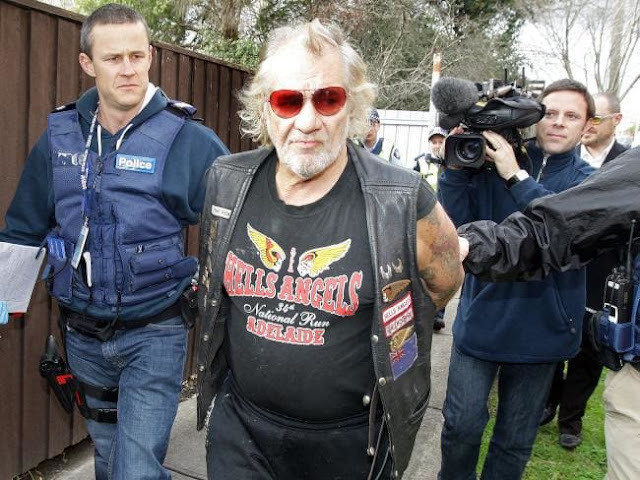 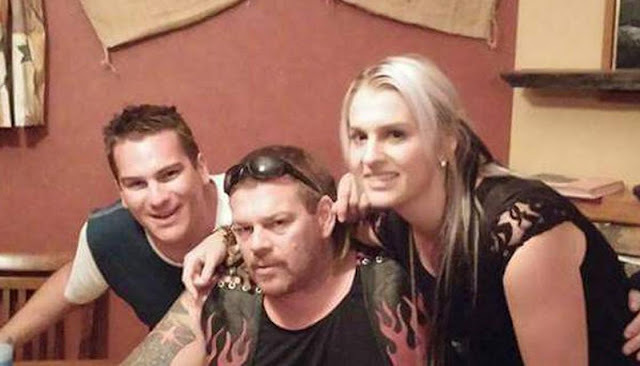 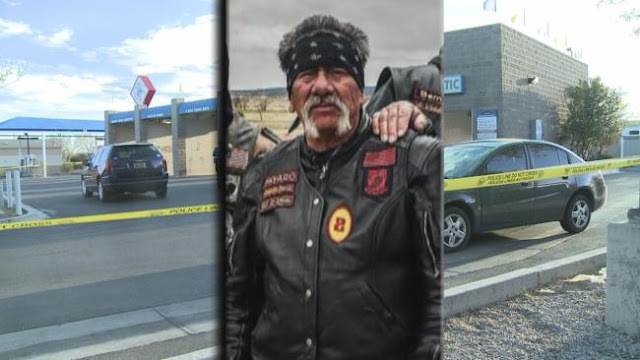 Nomad Dave shows off his Hells Angels tattoo as he attends a Hells Angels rally. 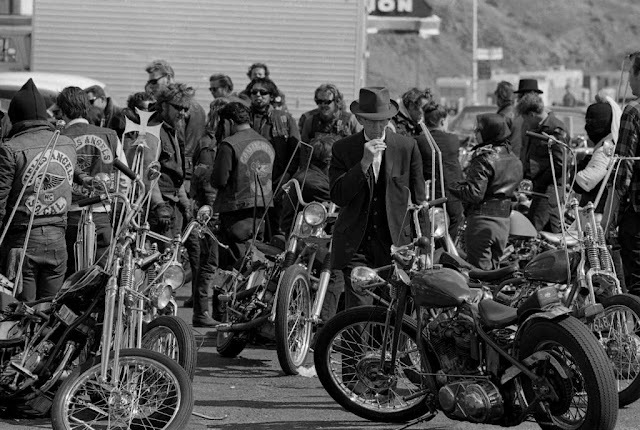 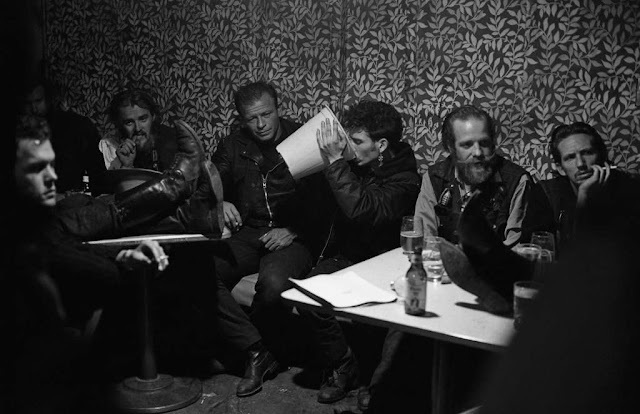 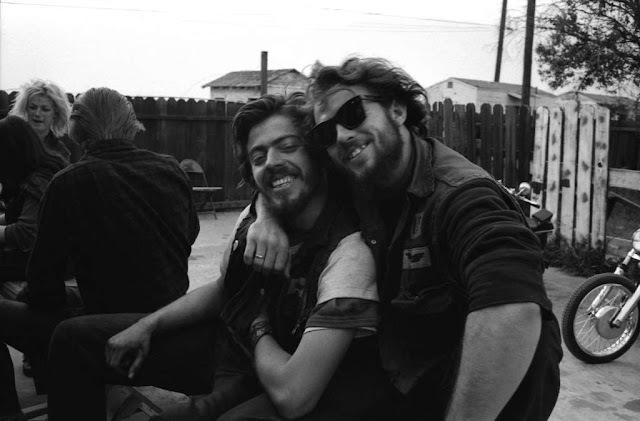 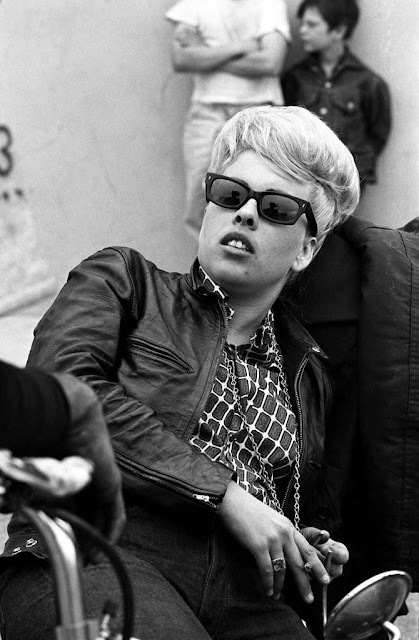 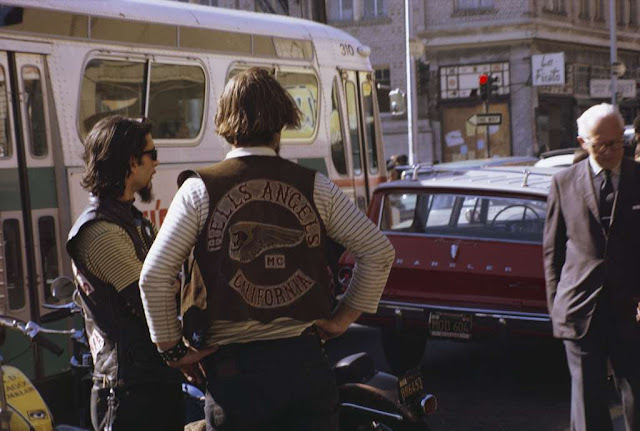 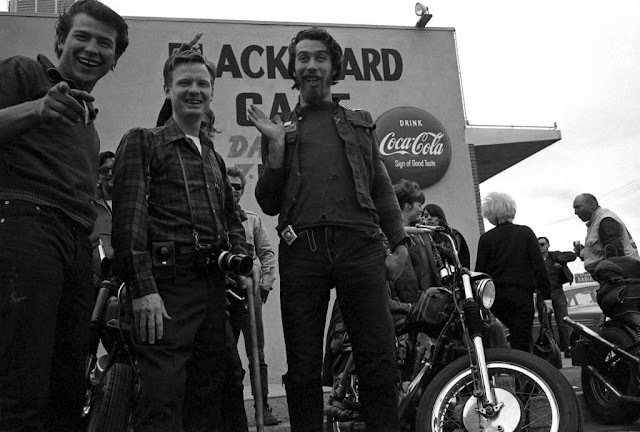 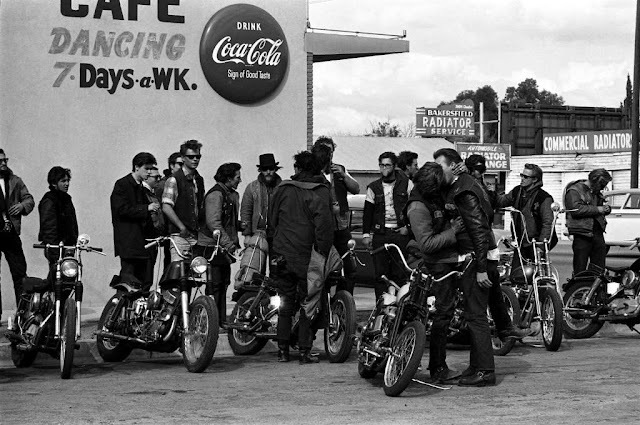 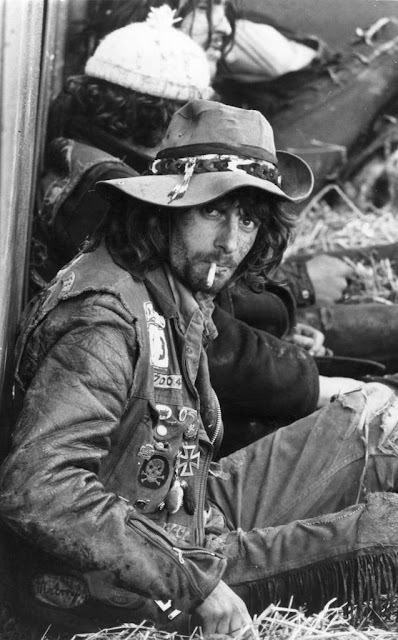 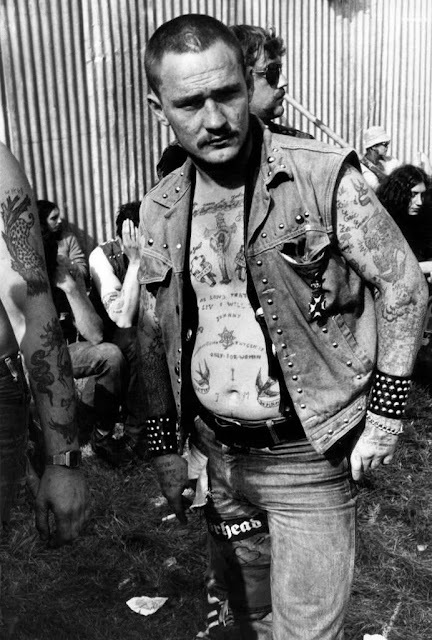 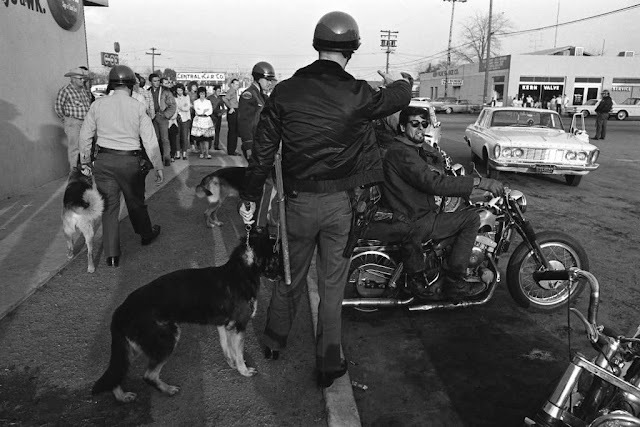 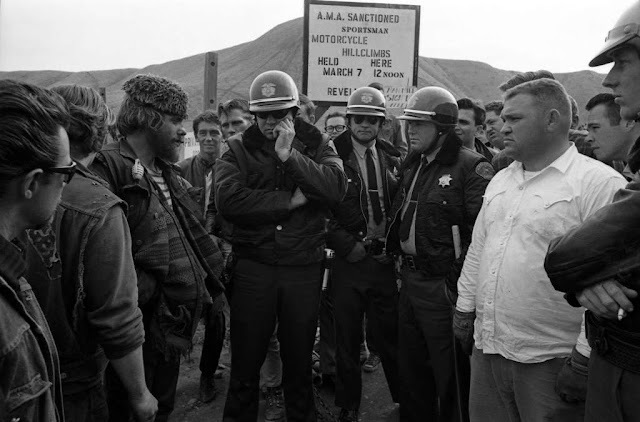 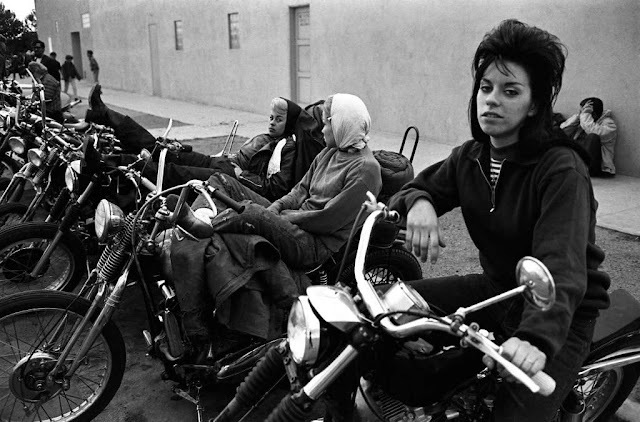 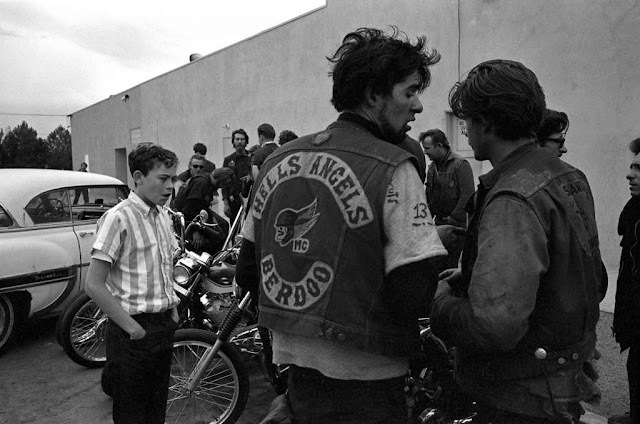 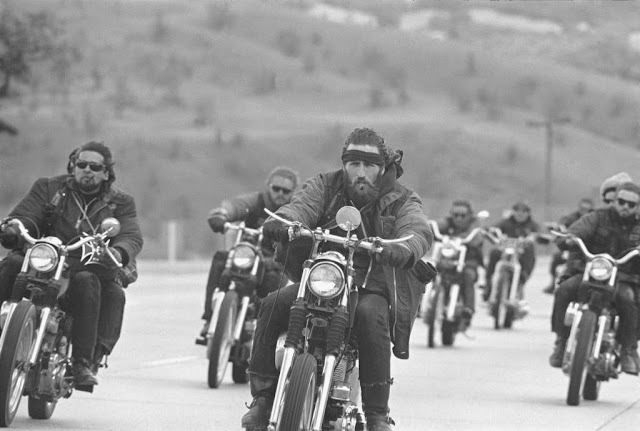 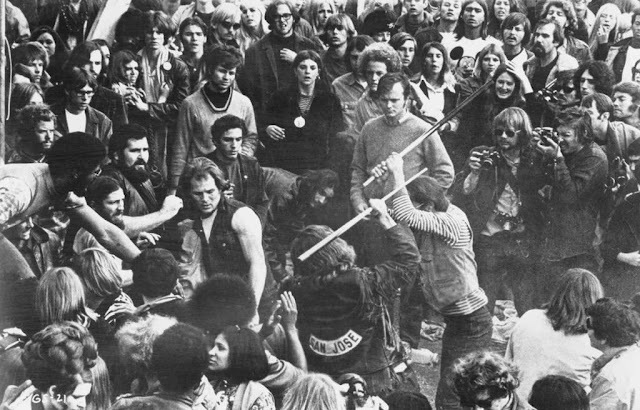 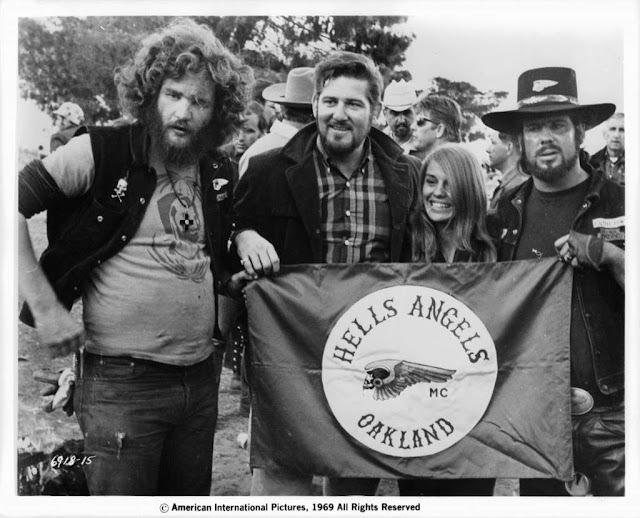 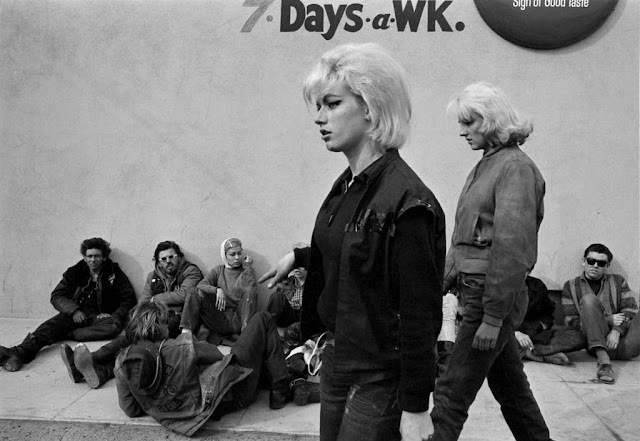 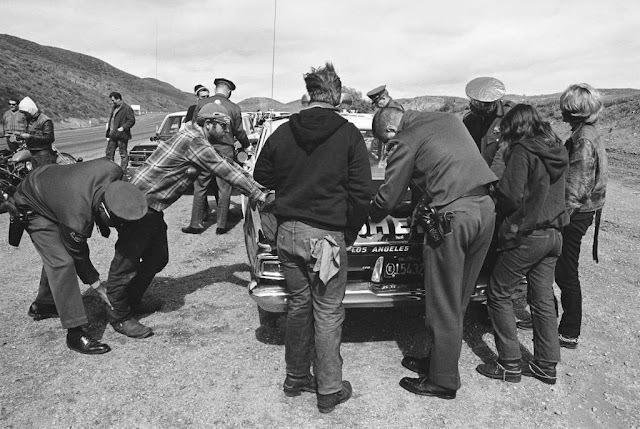 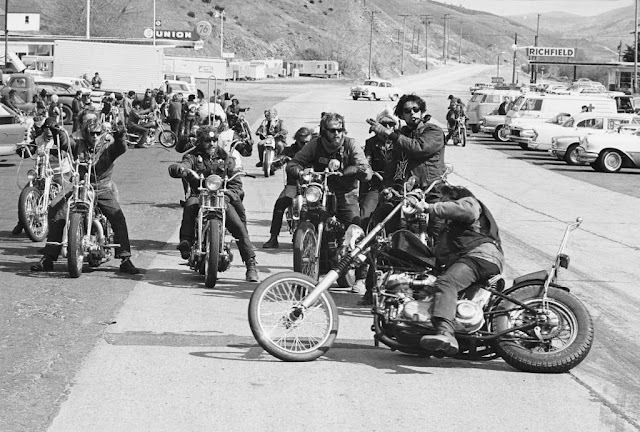 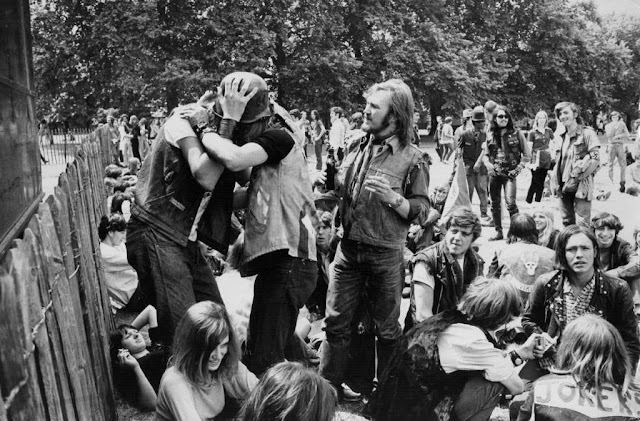 In 1965 LIFE magazine went on the road with the outlaw bikers for a series of photos featuring the group riding and interacting with polite society. 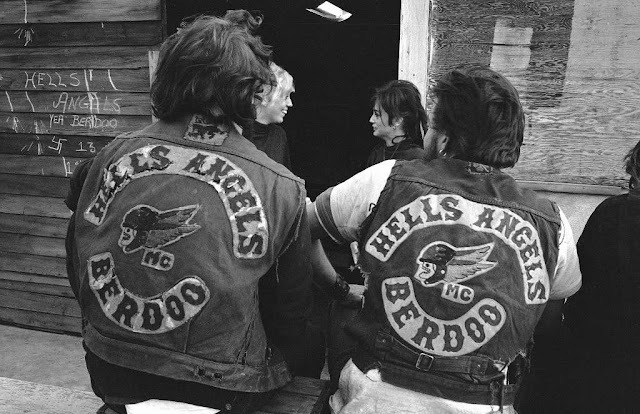 Two years later Hunter S. Thompson wrote the non-fiction book "Hell's Angels" about his time riding with the club. 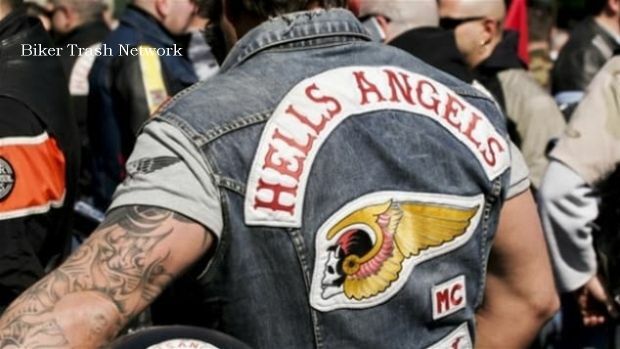 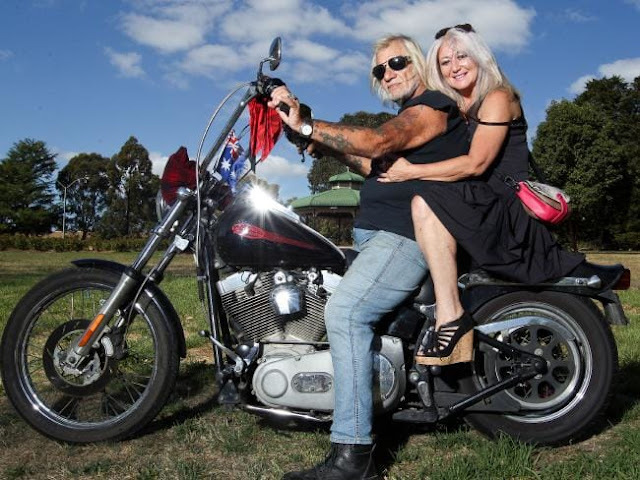 They maintain an allure within mainstream culture, with TV shows like "Sons of Anarchy" adding to the mystique. 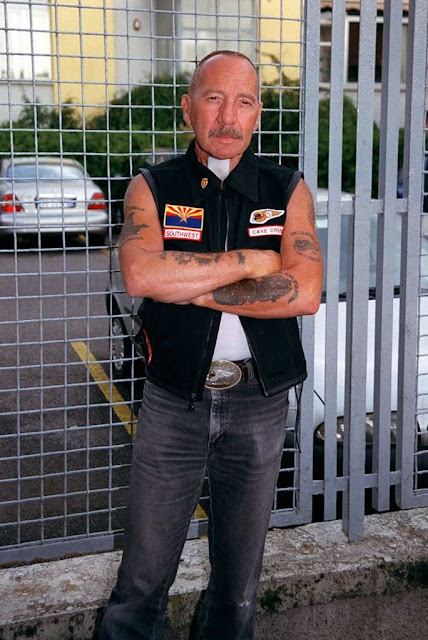 Barger himself appeared on the show a handful of times. 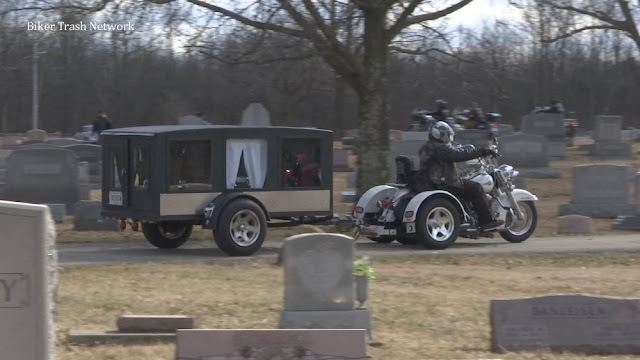 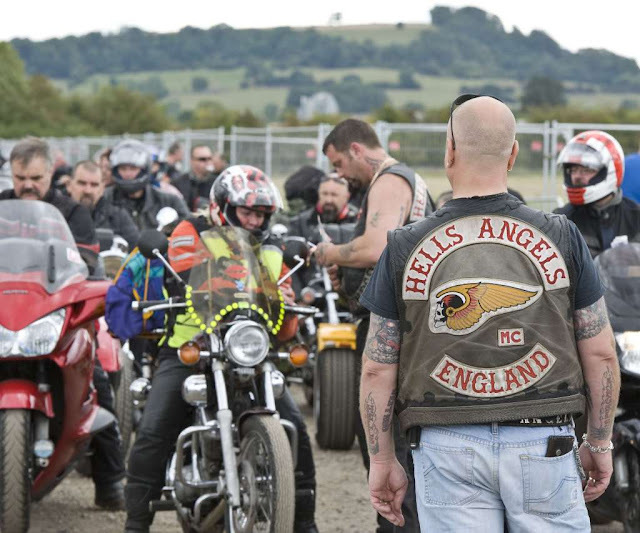 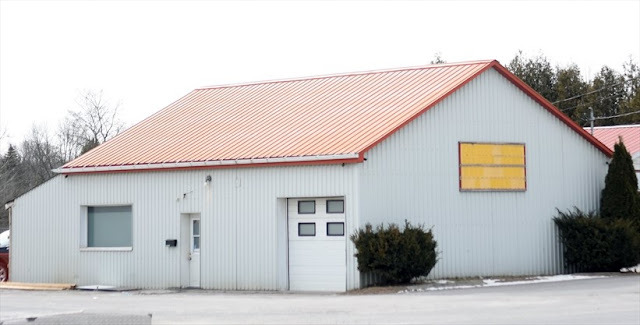 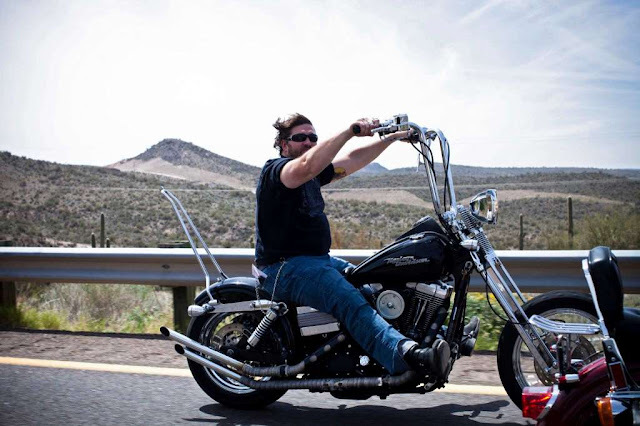 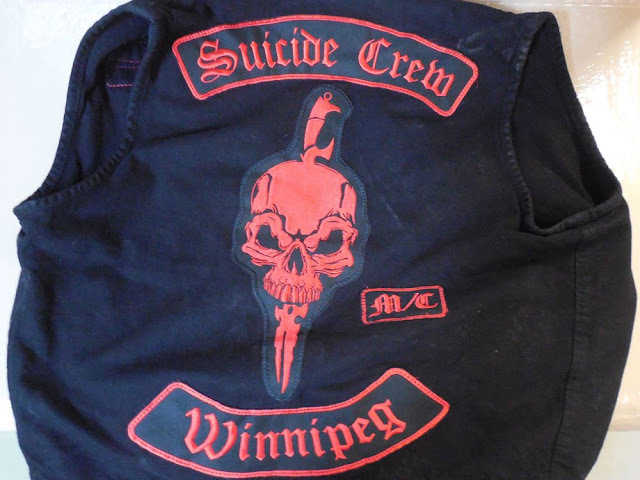 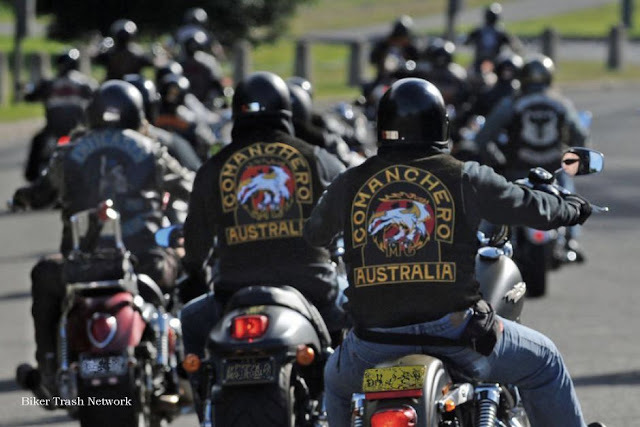 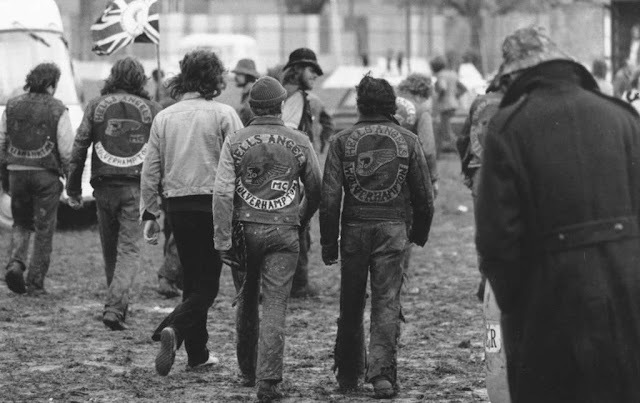 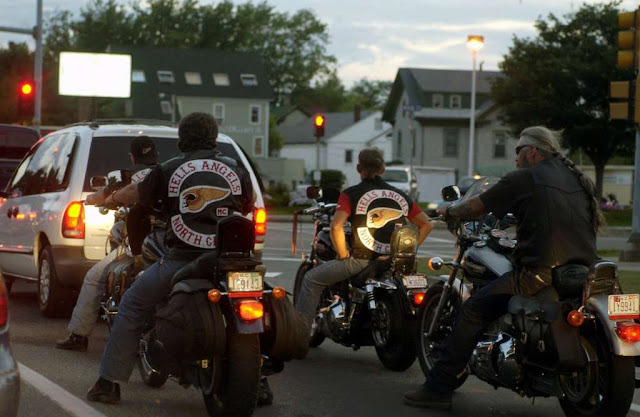 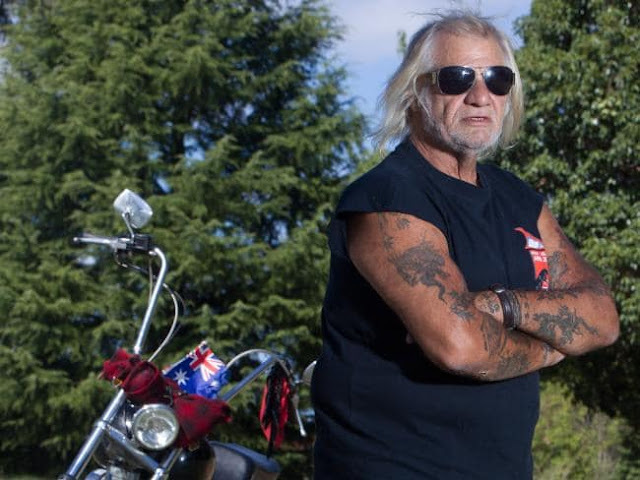 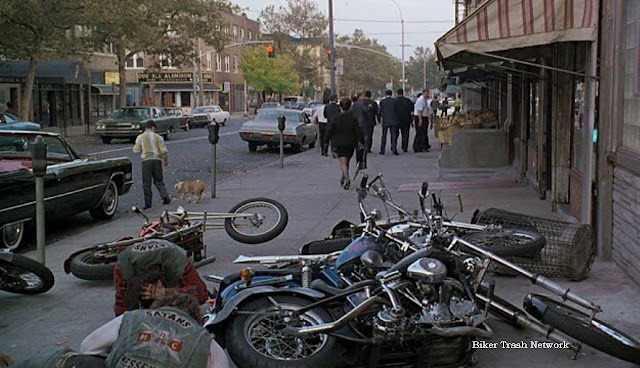 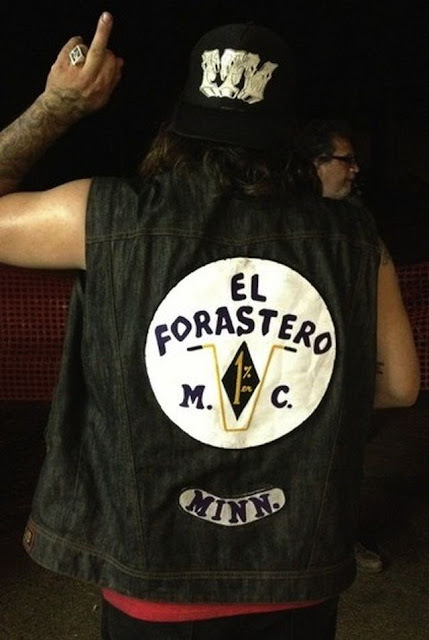 The motorcycle club in the TV show is purely fictional, although it does have some elements of the biker culture.